Mark Feurtado is a bus driver who literally went the extra mile to help a distressed elderly woman with dementia. The father-of-one took a one-mile detour to make sure that his passenger—an elderly woman who boarded his Lime 56 bus late at night at Parliament Street—can get home safe. 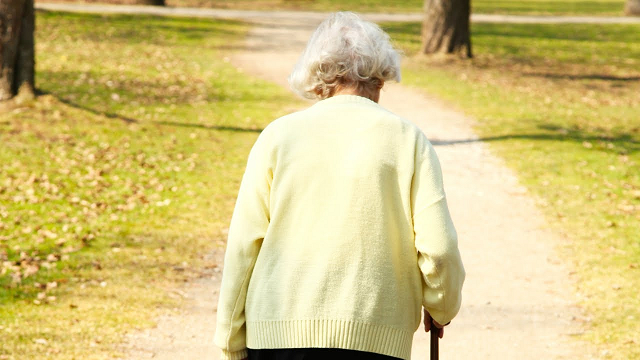 The 46-year-old has been driving in the Nottingham City Transport route for 12 years now, so when he saw the old woman, he decided to ask the lady where she lived, realizing later on that she lived just half a mile off his usual route. The bus driver said that looking after his passengers is one of his top priorities, and they get training on the job so that he knows what to do if a passenger has a problem. The Post visited the lady, who didn’t wish to be identified. Her daughter, however, said that she is “very grateful” for all the bus driver did to make sure her mother gets home safe. 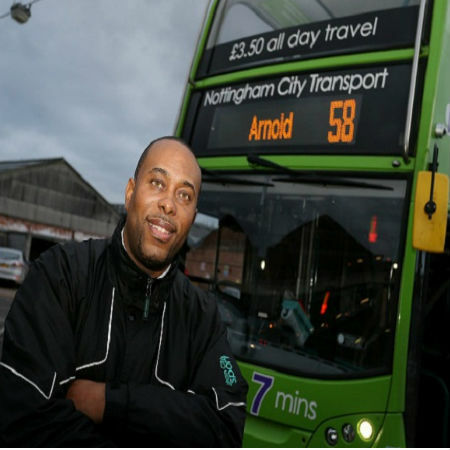 Nottingham City Transport said it gives its drivers training so they know what to do if this type of situation happens. 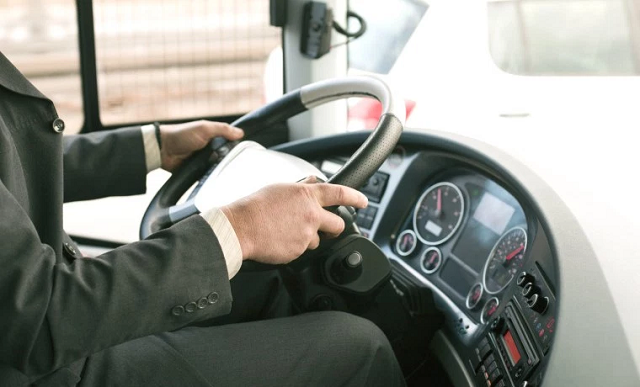 Anthony Carver-Smith, from bus company, said, “We’ve long had a driver policy in place that ensures a duty of care for all of our passengers, particularly those who might be vulnerable.